Black Man, White House: An Oral History of the Obama Years - For two centuries, presidents hoping to secure their legacies have sought out biographers. But who could possibly capture the inspiring yet bizarre reality of the first black man to call the White House his crib, a tenure that brought hope, change, and health care to millions, but also spawned birthers, backlash, and the bewildering rise of Donald Trump? 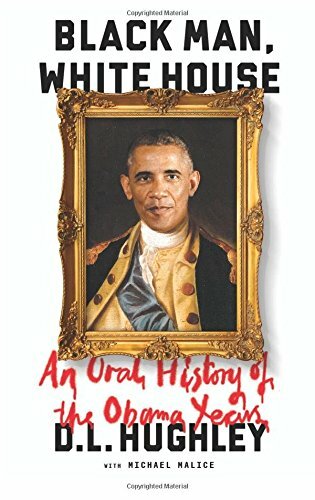 Thankfully, as the end of President Barack Obama s pioneering two terms in office drew near, the First Lady had a stroke of genius: Honey, all these presidential biographies are written by old white guys. Why not hook a brother up for once?